Shelf Stable : Store in a cooler or in a freezer. 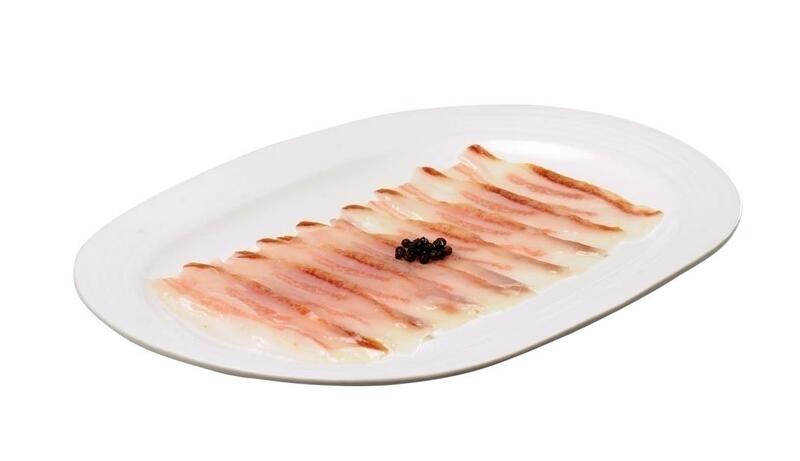 Iberico back fat from northern Spain, which has been subjected to drying and curing processes. Iberico pigs feed on cereal in summer and grass and acorns in the fall and winter. Melts in your mouth, so flavorful and said to help lower cholesterol.